Copy writing and Design services To your specs, not ours. Why tapirs? 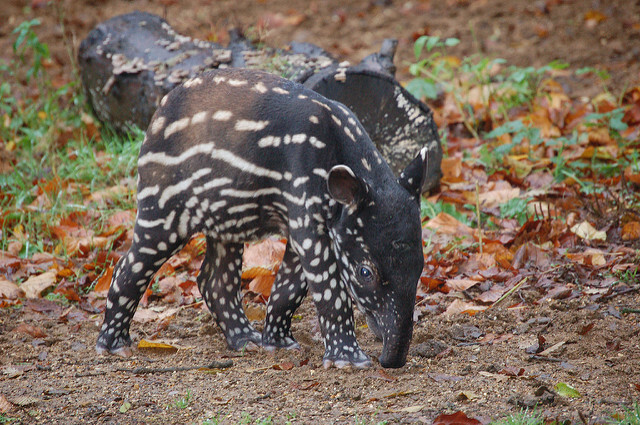 What is a tapir? Tapirs are large herbivorous mammals that inhabit jungle and forest regions of South America, Central America, and Southeast Asia. Their closest relatives (albeit not especially close) are rhinoceroses and horses. All are odd-toed ungulates - the mammalian order perissodactyla. Tapirs are fascinating animals: despite their size, history and ecological importance, tapirs remain one of the least recognised species of large animals. In comparison with other animals, tapirs feature little in the collective consciousness and are frequently misidentified by zoo visitors. Even in their home ranges, tapirs receive little attention, with exotic species featuring more prominently in zoos, children's books and the media. 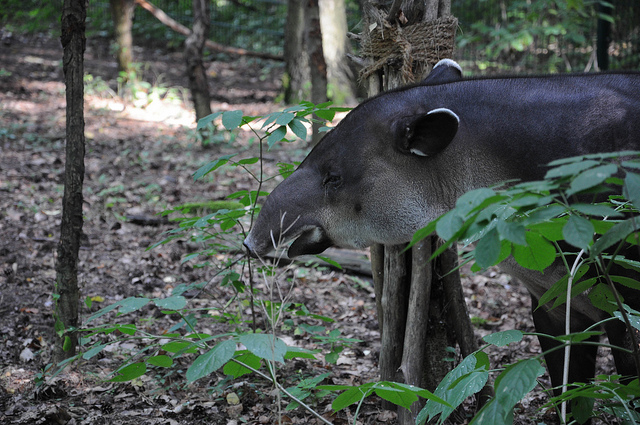 Find a zoo that has resident tapirs and pay them a visit (preferably early or late in the day - they like to sleep during the middle of the day). Watch them for a while (at least thirty minutes) and maybe you'll also begin to understand why we think they are so amazing. 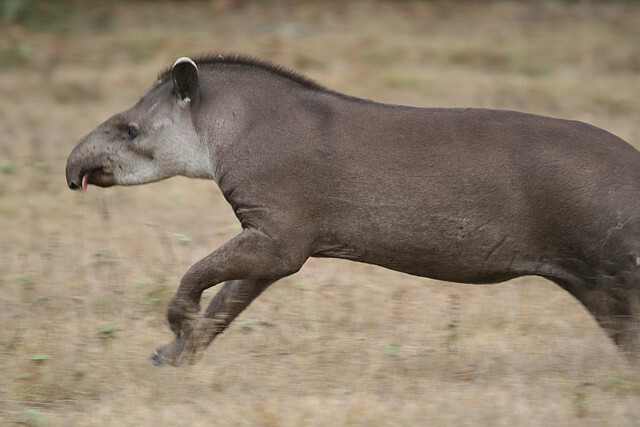 As large herbivores, tapirs are invariably the first species affected by human encroachment into their territory, and amongst the last to return to regrowth forest. They require substantial tracts of undisturbed land to maintain a genetically-diverse population. Tapirs inhabit jungles, grasslands, swamps and cloud forests, yet each is threatened by human activity - be that mining, palm oil plantations, roads or settlements. They form an important part of the ecosystem as seed dispersers, and form one of the oldest surviving genera in the animal kingdom. How can I learn more about tapirs? Tapir Design is a proud supporter of World Tapir Day, which is celebrated around the world on 27 April each year. We're also responsible for the WTD website,. In future, at least 10% of the income (i.e. - the money we receive from our clients) will be donated towards the WTD's fundraising efforts to protect mountain tapir habitat in Ecuador through the World Land Trust.